If there is one word in the dictionary I do not like to hear – it is the word: Impossible! Have you watched the movie “Limitless” If not: it is about a guy who is struggling in life to complete his tasks and just get along with work commitments and life; until one day someone offers him a tablet that makes his abilities “Limitless.” After he starts taking this magic pill – he becomes more productive at what he does; he overachieves at work and generally becomes successful at whatever he does. When I watched that movie – it made me think that we all have an ability to be “Limitless”. You first need to believe in the possibility of that potential. You have unlimited potential. You limit yourself and your potential by your limited thinking of what you can and cannot do. So, think possible. 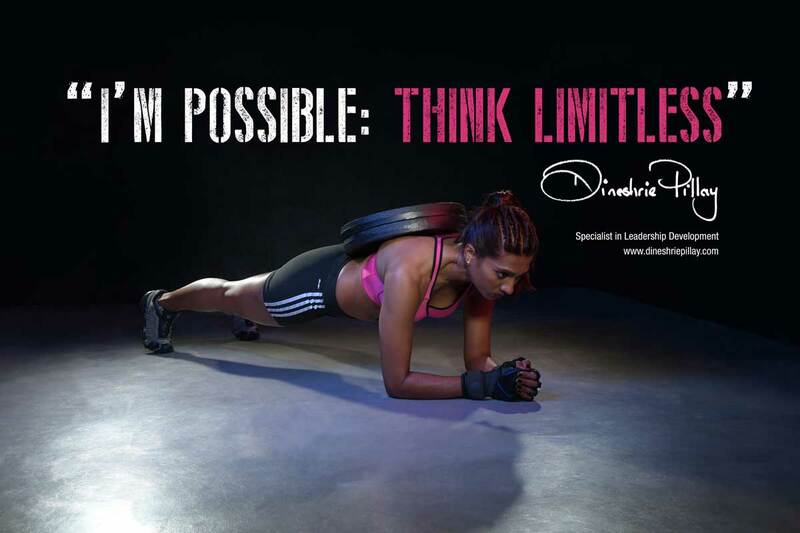 Think Limitless.